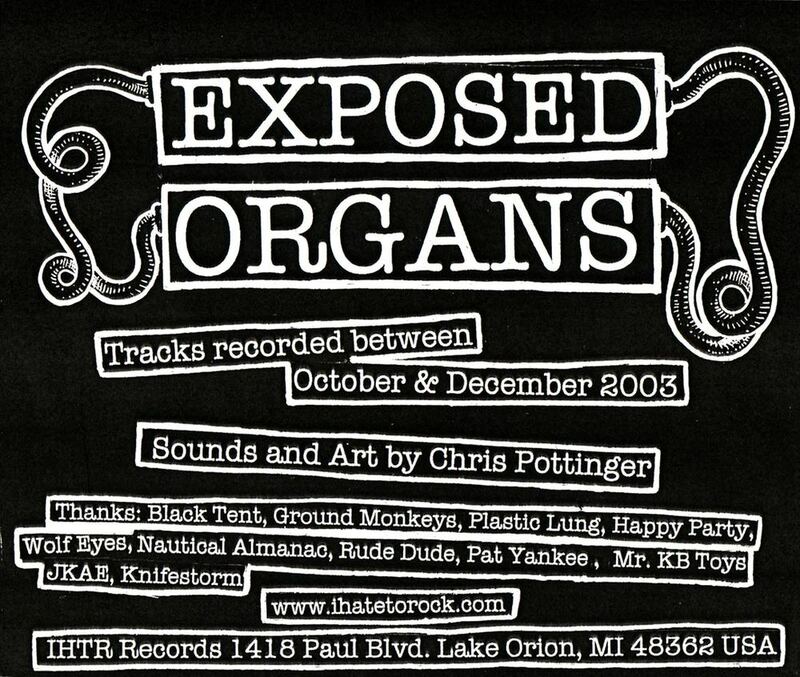 Chris Pottinger is a musician and visual artist residing in the metro Detroit area who creates music using synthesizers and other unusual electronic instruments. Performing solo under the name Cotton Museum, this project began in 2002, developed from an interest in experimental electronic sounds. He has performed on recordings which have been released locally under his own label, Tasty Soil Records, and through various labels in countries such as Italy, the United Kingdom and Egypt. 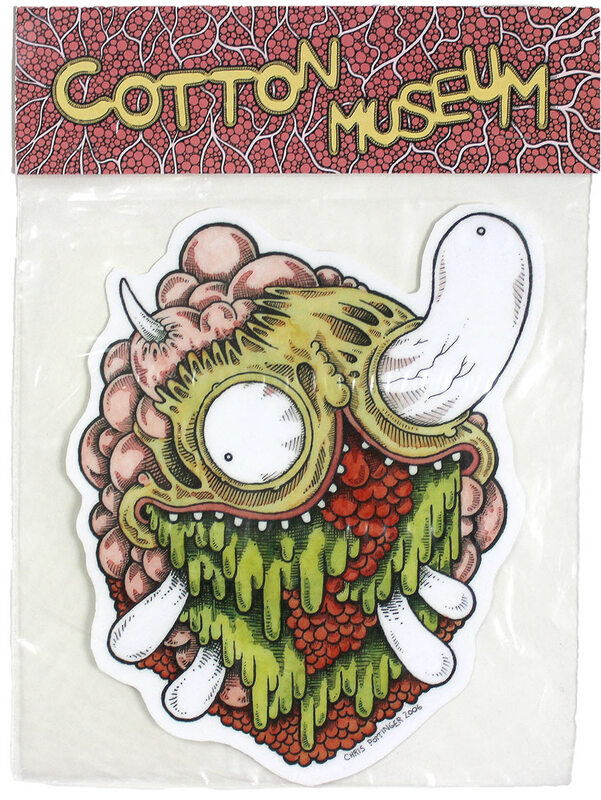 Cotton Museum’s name stems from the deformed lumpy creatures that adorn the album covers, and the sounds created are inspired by the artwork that he’s developed to enhance each release. 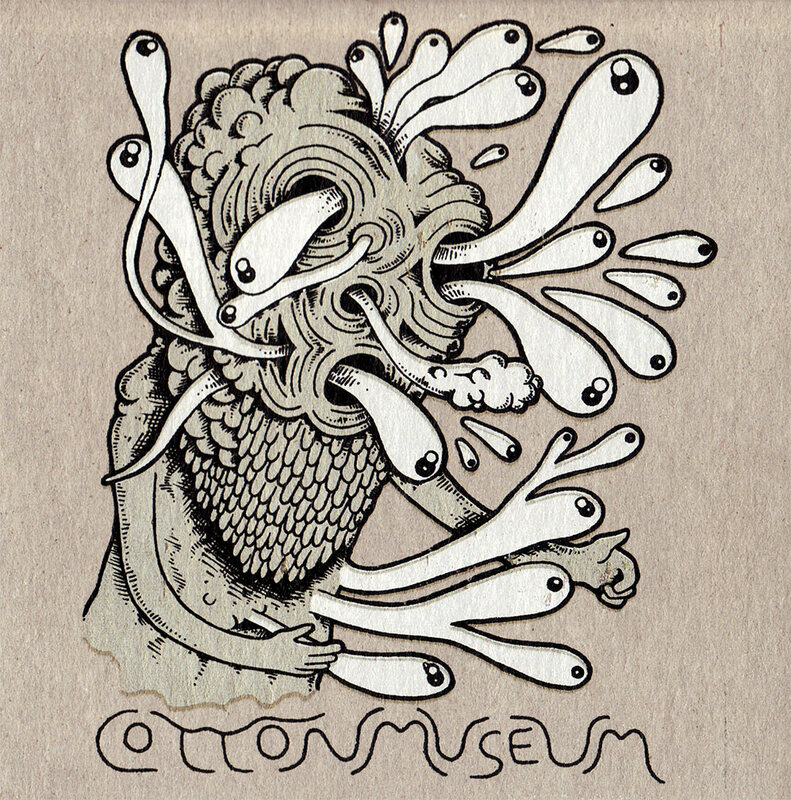 Cotton Museum - at the Congealed Festival Detroit, MI w/ Regression, Bill Nace, Brinkman, C.F. Copies still available at the TASTY SOIL STORE! Primarily composed using a Serge modular synthesizer, Roland Space-Echo and other custom electronic instruments. Eight tracks of horrid electronics clocking in at just over 40 minutes. Crawling and claustrophobic sounds of nocturnal rituals. Experiments performed deep beneath the tangled roots. A regiment of dripping sap pumping life into swollen larvae. Hatching and squirming, emerging from their eggs. Forever entombed and secluded within the earth, fearing the sounds of a life underground. The new LP by Cotton Museum, the solo Michigan noise project by Chris Pottinger, reveals the electronic producer’s gifts as an artist of extremes. On one side is a shapeshifting sound piece that swings between fluttering ambient metal and grinding industrial klang; on the other are engraved drawings of Pottinger’s hyper-gory, ooze-excreting creatures that populate his visual work. 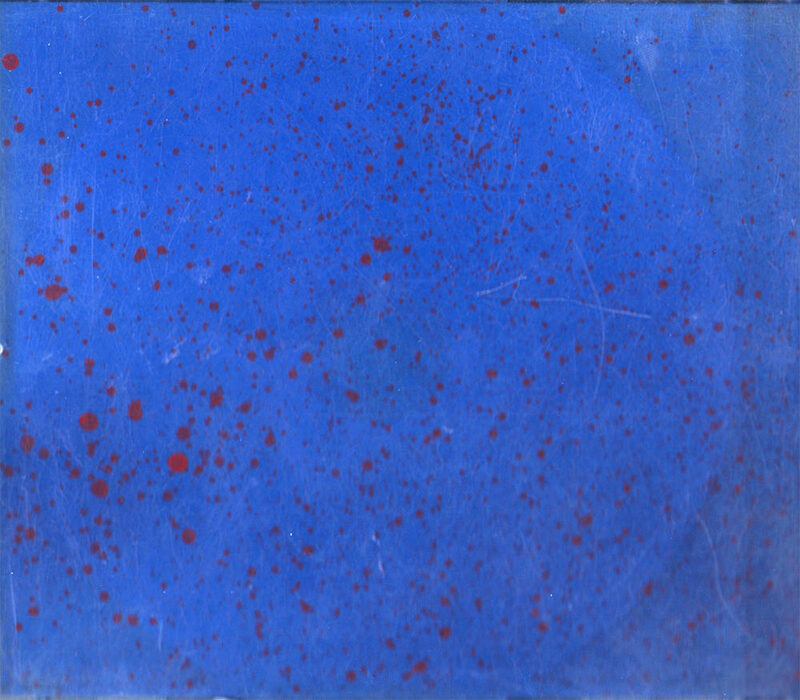 The cover art is of a piece unto itself: it’s a five-color screen print using mainly kidney-color pinks, muted blue-grays and subterranean earth tones. This otherworldly marriage of sound and vision on the aptly titled Pus Pustules can’t be ignored, and it’s impossible to imagine one working without the other. It’s a neo-pagan feast for the senses. Or the senseless, if you prefer. Although Pottinger uses the same grubby palette in his other Detroit-based musical projects — including Odd Clouds and Slither, the horns plus electronic effects duo with Heath Moerland of Sick Llama — the direction on PP begins a slow tease toward a newly developing sophistication. Limited to 500 numbered copies. Black vinyl. Co-released by Hanson, Muet & IHTR Records. Limited to 60 copies. Lathe cut’s made by Peter King in New Zealand. Chris Pottinger (aka Cotton Museum,) has been producing mind melting heavy pedal psychedelic power noise for over three years now. His sonic arsenal of sound scramblers consists of a theremin, rewired/rerouted electronic toys, various button and knob-adorned noize boxes, mixers, and two human arms that seem to work as eight. As a result of years spent honing, crafting, and experimenting, Pottinger has carved out a disorienting sound, a distinctive style that is unmistakably Cotton Museum’s own which leaves him standing all by himself, waaayyy out in left field of the American weirdo underground electronics scene. 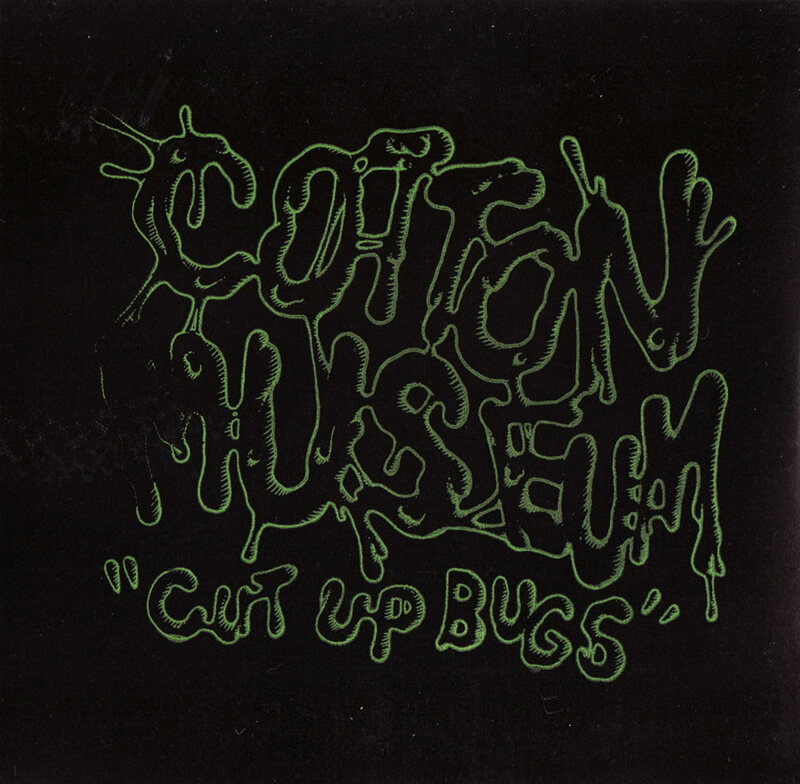 Cotton Museum has had a prolific existence, releasing many now out-of-print titles on a number of independent cdr and tape labels, including his own I Hate To Rock imprint. He has collaborated in the past with John Olson and Aaron Dilloway (of Ann Arbor sound-demolish unit, and current Sub Pop recording artists, Wolf Eyes,) as a member of the trio Ugly Museum (cassette release on American Tapes,) and has shared a recent lathe cut split 7” with Baltimore’s preeminent noise freak-os, Nautical Almanac. His past release on SNSE, Cut Up Bugs (SNSE034,) has long since sold out it’s two pressings. In addition to his musical talents, Pottinger is also an accomplished illustrator, adorning each of his Cotton Museum releases with warped and drippy, yet finely detailed drawings of perverse snakes, alien-inspired insects, and bug-eyed monsters. The summer of 2004 saw his drawings featured as part of a gallery show in Tokyo, Japan, which was curated by New York City’s renowned Little Cakes art collective. This was reissued on LP in Italy by the Qbico label. Screen printed slip case w/ black CD-r & insert. First COTTON MUSEUM release! Limited to 40 copes. CASSETTES, COMPILATIONS, DVD's & MISC. 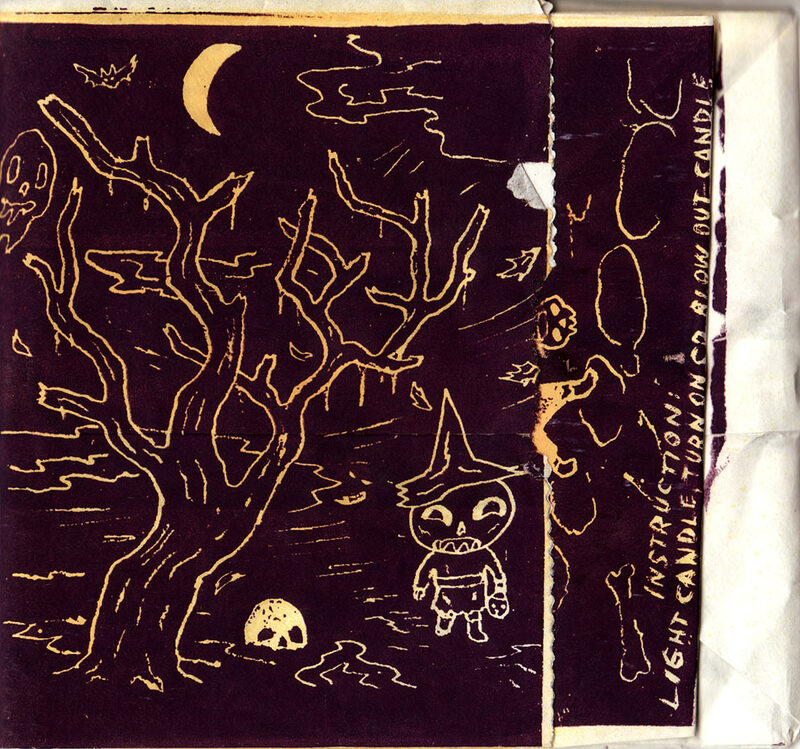 Disk 1 features Cotton Museum, Sick Llama, Evenings, Charlie Draheim, Jimbo Easter, Metal Dungeon, and Spykes. 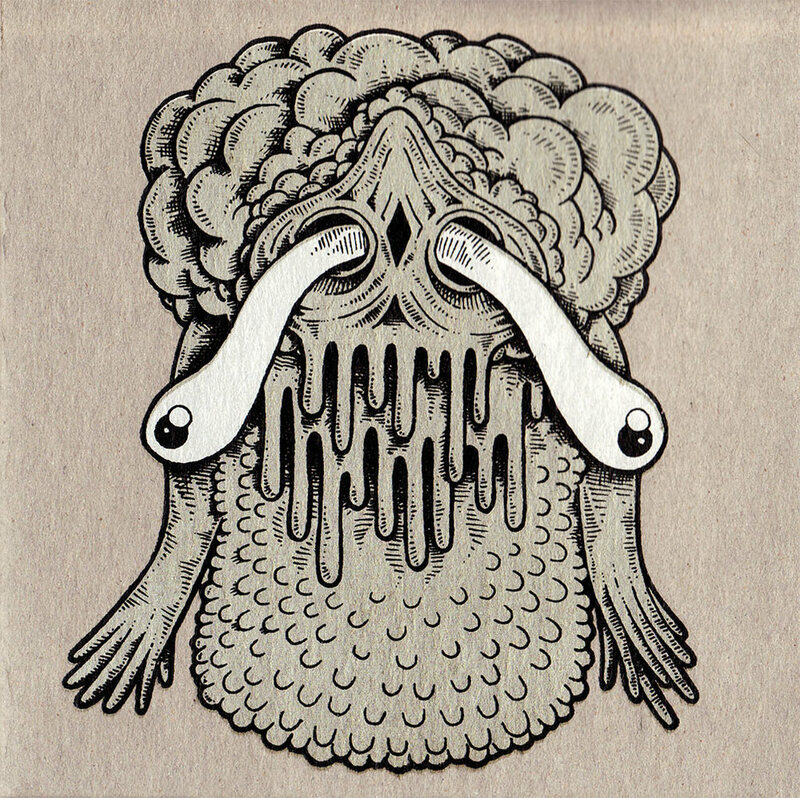 CD Compiled by Mat Brinkman featuring tracks from: Noise Nomads, Cotton Museum, Newton, Irene Moon, John Weiese, Pod Blotz, Metalux + lots more! Aaron Dilloway, Chris Pottinger, John Olson collaboration. Side A was recorded live on Feb. 7, 2003 in Birmingham, MI. Side B, track 1 recorded Dec. 2002, and track 2 recorded Nov. 2002.